The Iteracy office will be closed from Monday 24th December to Friday 4th January inclusive for the Christmas holidays. Instead of sending company Christmas cards, we donate £100 to a local charity each year. This year's charity is Cornwall Search & Rescue. It is staffed by volunteers who provide a search and rescue service for missing and injured people across the county. Earlier this year Mat helped them out on an evening training session by playing an escaped patient from a local hospital! 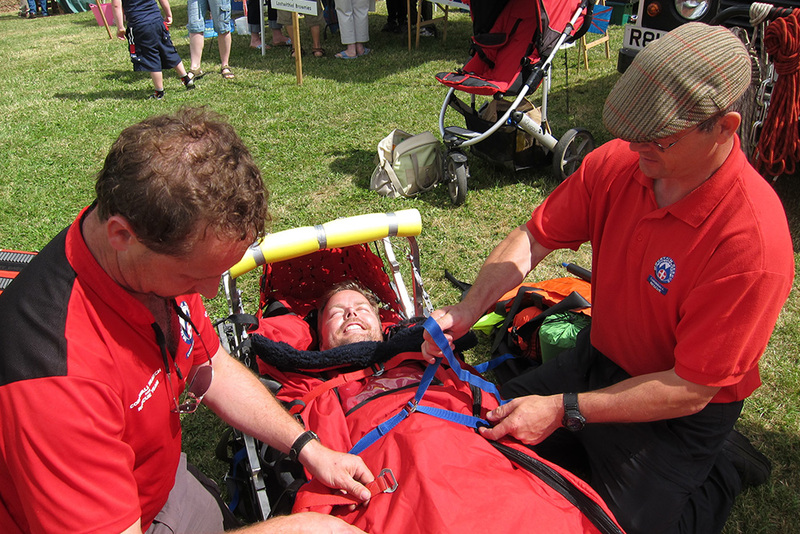 He also experienced what it feels like to be put into a Search & Rescue stretcher at Lostwithiel Carnival.